This entry was posted on 01/07/2016 by hedgewick. 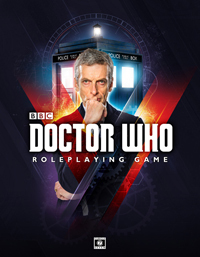 It was filed under The Nth Doctor and was tagged with Alison, Cubicle 7, Ghost Town, Mohana, Regeneration, Scream of the Shalka, Selene, The Master. Hi Folks. The regeneration is going to be huge! Any time I talk DW with my RPG group, I’m always bringing up your Richard E Grant version as the Nth Doctor. I’m looking forward to see where your game goes from here. Thank you for continually posting. Cheers. Thank you, Tim! We’re excited, too. And you’re quite right. This is going to be as big an event as this blog or our campaign has yet seen! Stay tuned.